 WE OFFER SEVERAL PARKING OPTIONS FOR RUNNERS AND SPECTATORS. We have onsite parking at the Southampton High School (141 Narrow Street). Onsite parking permits are $25 and all funds raised will support the Southampton Educational Foundation. Parking passes will go on-sale closer to race day! If you purchased a parking pass, it will be available at packet pick up. 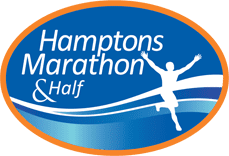 If you are picking up your packet on race morning, please email us at info@hamptonsmarathon.com. Click Here to view a map of the Onsite Parking! WE OFFER A NUMBER OF FREE PARKING OPTIONS AS WELL. Wickapogue at Old Town Lane (Roughly 55 Wickapogue on GPS). There will be a FREE Hampton Jitney shuttle running from this lot to the start/finish line. These lots can be seen on this map. These will also be first come, first served. The Southampton Village Police know that the race is in town and they will not be enforcing the posted three hour time limit. These lots are about a 15 minute walk to the start/finish and we will also be running FREE Hampton Jitney shuttle from central spots in the Village to the start/finish line as well for those who don’t want to walk. There is absolutely NO on-street parking allowed in Southampton Village residential areas so, as they say on the NYC parking signs, don’t even think about doing that. The Southampton Village Police in Southampton will ticket and tow those who park in no-parking areas!